This great, FREE iPad app explores the rock cycle as an interactive story. 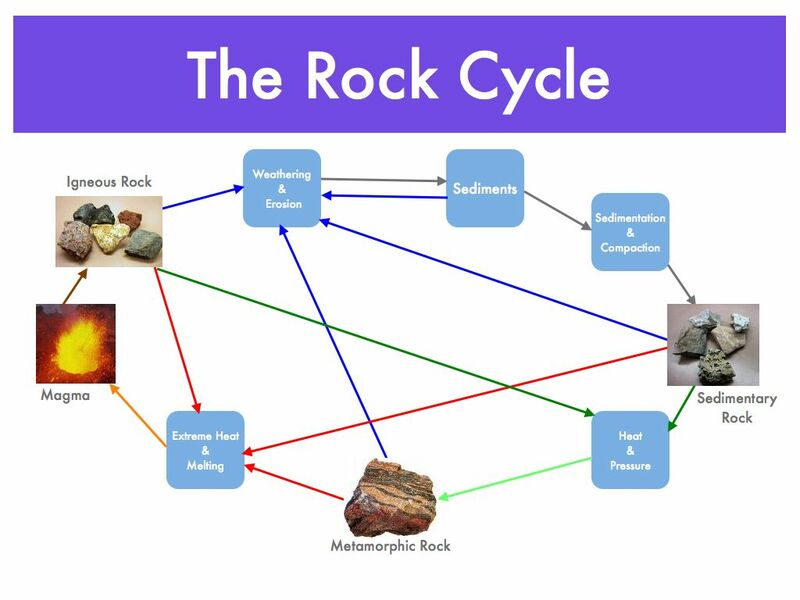 We use this app in class to complete the "Working Through the Rock Cycle" activity packet. Click on the image to the left to link to the app in iTunes. Click here to download the accompanying packet.